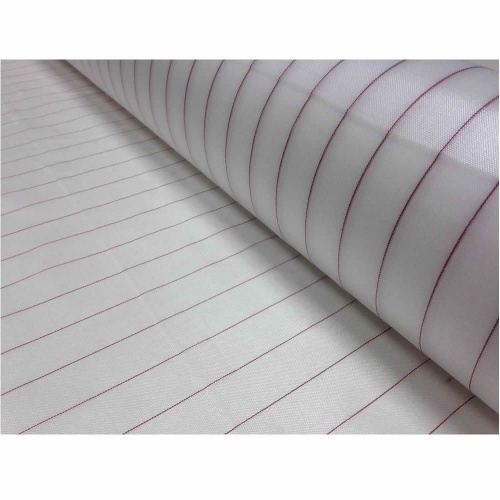 A high tenacity, nylon yarn release fabric. The fabric is scoured and heat set to remove any impurities from the weaving process. Releases from most commercial resin systems. Imparts the fabric weave pattern onto the composite component surface upon removal, where a painted finish or secondary bond is required. Small sizes will be supplied lightly folded and 5m and above will be rolled for safe and secure shipping.